AP Residency City offers all that you need a relaxing and enjoyable visit as the property is bright and compact and the rooms are spacious. The decor of the rooms corresponds with the over-all style, with bright curtains going well with the wooden furniture, illuminating a natural ambiance using the sunlight. 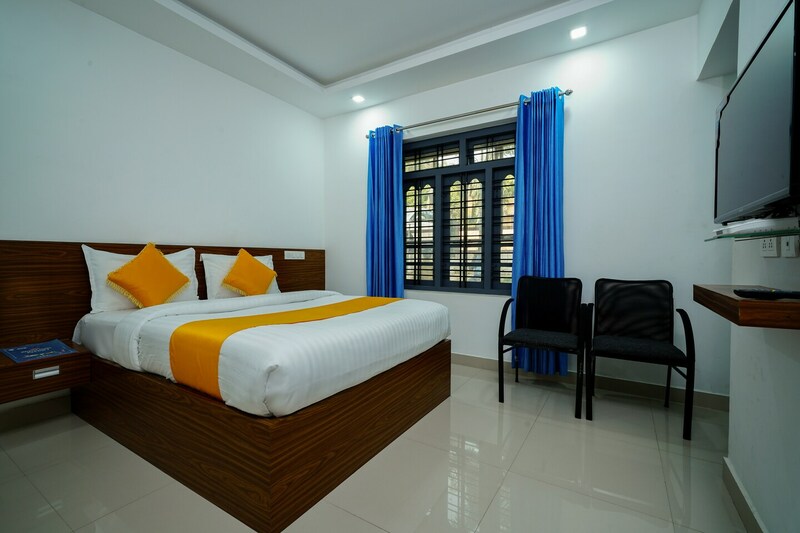 Guests can also use the laundry service if needed and the hotel also provides parking facilities and a banquet hall for the guests. The hotel accepts card payments and they have installed CCTV cameras for the added security of their guests. They have friendly staff to optimize the staying experiences of guests.